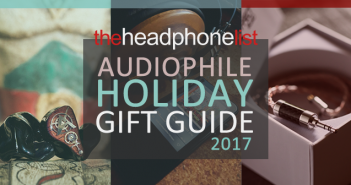 Whether you are shopping for yourself or another, this short guide highlights some of the best headphones and portable audio gear we’ve tried in 2017. 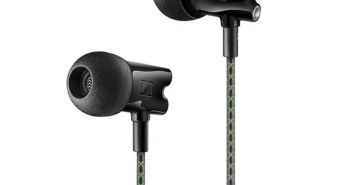 Sonic Electronix is offering an additional 10% off Westone products sitewide with coupon code WES10, which can be combined with already-discounted items and bundles for some very attractive savings. 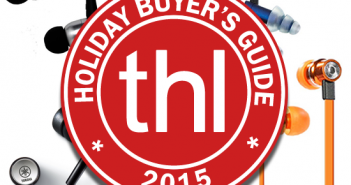 We’ve handpicked some of the better deals. 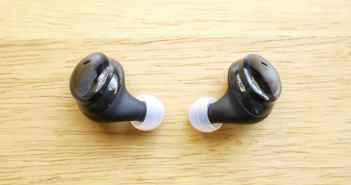 Hovering between futuristic concept and usable product, the Dash delivers on some of its promises and offers a look at the potential future of wireless headphones. 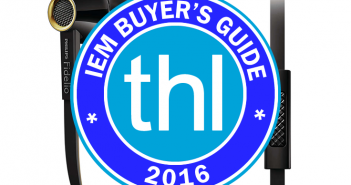 Our picks for the best IEMs on the market have been updated for 2016! 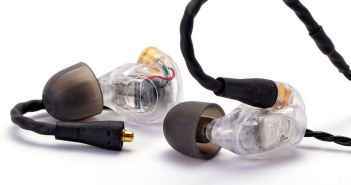 An earphone or in-ear monitor (IEM) can make for a great holiday gift, but choosing between the hundreds of options on the market can be a daunting task. 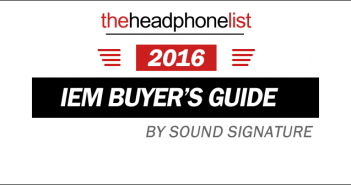 This guide highlights some of the best in-ear earphones of 2015. 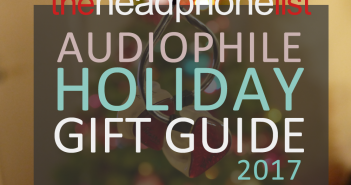 In order to complete a website overhaul, The Headphone List will be in read-only mode on Saturday, October 17, 2015. 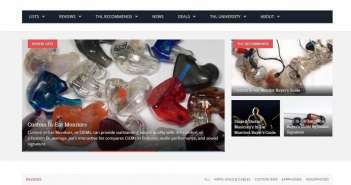 All commenting functionality will be disabled and site access may be intermittent during this time.